According to reports from the media Russia have offered to share Qatar information on its experience in hosting the World Cup. This was revealed in a joint press conference between the Russian Foreign Minister Sergey Lavrov and Qatar Foreign Minister Sheik Mohammed bin Abdulrahman Al-Thani. Russia successfully hosted the 2018 World Cup in what was seen by foreign observers as a well-organized tournament. Pre-tournament fears were put to rest as the hosts ensured that security and total experience was put in place for thousands of travelling fans. Qatar as the next host of the Tournament have been plagued with logistic issues as some of the Stadiums have not reached the level of completion expected. Former Chelsea winger Joe Cole has revealed the player Andreas Christensen should try to emulate and it’s not John Terry. Cole has said that Christensen should try and study tapes of William Gallas during his time at West London as he felt the French defender was a ‘cracking player’. According to Eduardo Inda, a Spanish journalist, Garet Bale would be offered up by Real Madrid if it means trapping Eden Hazard. Following Julen Lopetegui’s dismissal, Los Blancos after handing their Santiago Solari the reins are expected to help their ranks at the beginning of January 2019. It doesn’t look like Solari is messing around while Hazard remains a long-term target. In a conversation with OK Dario, Inda spoke that Real Madrid working hard to rope in Hazard in the month of January. He also said that the following winter is the ultimate option for the club of Madrid and it may be quite plausible that the trading can happen with the player like Bale. The anger of his fans and pundits has surrounded Bale this season with Madrid’s stumble in the league. Former Fulham manager Rene Meulensteen had hailed the Cottagers after they acquire the signature of Jean Michael Seri this summer. The Ivory Coast international has joined the west London outfit after standing out with his performances at Nice and Meulensteen believes the midfielder is an absolute steal with the transfer fees involved. The Nigeria Football Federation (NFF) has signed a new coach for the female arm of the national team. 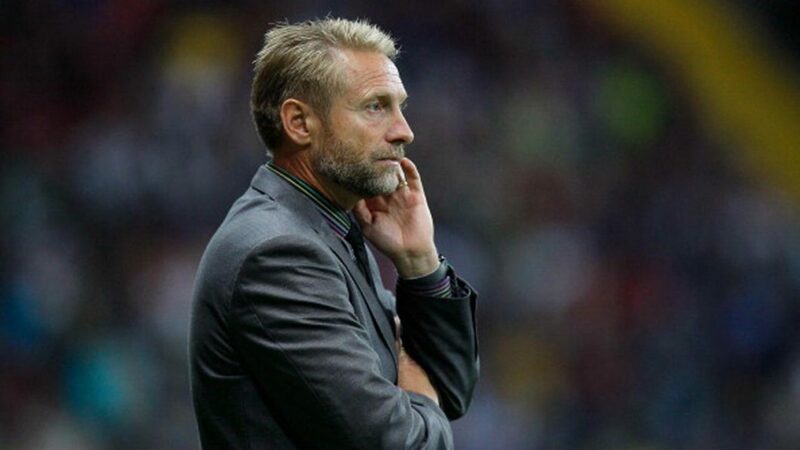 Swedish manager Thomas Dennerby was named the new head coach of the Super Falcons, who are the reigning African women soccer champions. 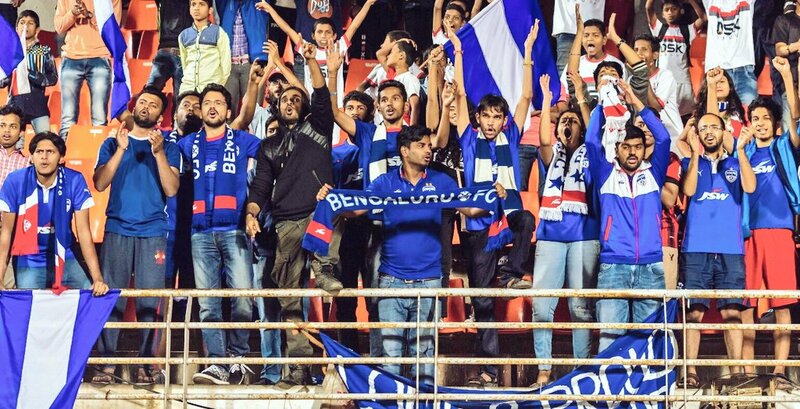 AFC Cup finalists Bengaluru FC will play North Korea’s April 25 Sports Club in the inter-zone semi-finals later this year. The Indian club reached the final of Asia’s second-tier competition, only to lose out Iraq’s Al-Quwa Al-Jawiya by a 1-0 scoreline. As a result, they have earned a clash with April 25 SC next season which will be an enthralling affair with the North Korean club due to host the return leg in the 114,000 packed May Day Stadium in September. The United States Soccer Federation is being dragged by fans after reports show that the bonus paid to former coach Jurgen Klinsmann for reaching the second stage of the 2014 World Cup was $500,000 while female national team coach Jill Ellis received $90,000 for winning the women’s World Cup. The corruption scandals hit FIFA is dragging back the hosts for the World Cup next year. Russia is reportedly facing financial challenges as sponsors avoid the whole situation. The top football regulatory body lost £300million in 2016 and could lose another £400million in 2017. The mountain of allegations upon allegations is scaring off investors and sponsors. The activities of Russia in Ukraine and Syria are not helping matters as well as tension continues to grow between Moscow and other nations. The Swiss police are carrying out investigations if Russia officials bribed its FIFA counterparts in a bid to distort the World cup bidding process in their favour. They are making the investigations with the help of the United States and France. Since the scandals came to light in 2015, FIFA have had just one sponsor Alfa Bank based in Moscow. On the international level, just China’s Wanda Group is supporting it next year. Other top firms that could have joined in are reportedly put off by the investigations of the FBI into the bribery allegations. So far, Seep Blatter and Michel Platini have been banned from football but over 40 other officials are awaiting trial for various offences. Over 20 corporate entities were supporting the body but most have backed out as the brand became toxic. The financial issues would be thrashed out Soccer Venues when the members meet for the annual congress in Bahrain. The Sponsorship and broadcasting rights weigh in heavily on the total costs spent on World Cup tournaments. Sponsors are uncomfortable about Russia, and the tensions in that region with the North Korea/South Korea issues make it worse. Less than thirty percent of required sponsors are on board as Russia face a race against time for the World Cup 2018. 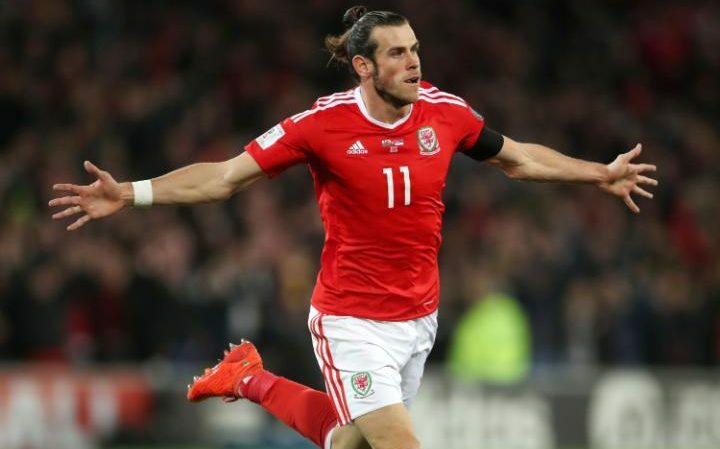 Real Madrid forward Gareth Bale is expected to feature for his national team side Wales when they play Ireland on March 24 after he recovered from his long-term ankle injury. The former Tottenham Hotspur player returned to action only last week for Madrid, scoring within 12 minutes of joining the team. Madrid defeated Espanyol 2-0 in the La Liga, but it was the 27-year old that netted the second of the match. Wales assistant Osian Roberts says that the player is now looking forward to the Ireland game as there were fears he might return in time. “He’s now confident he’ll be in the team and ready to fight for his place,” the coach said. “He’s coming along very well, he’s in a good place both physically and mentally. He’s been working extremely hard. He was in a good mood, we watch him train and he looked very good physically and fresh of course,” Roberts added. Roberts joined head coach Chris Coleman as the pair travelled to Madrid to check on their star player. He added that they expect that Bale would get more action under Madrid coach Zinedine Zidane ahead of the Ireland clash next month. Bale picked up the injury in November last year but he has recovered six weeks earlier than initial estimates. Roberts attributed the pace of his recovery to hard work from the player, and not just nature. 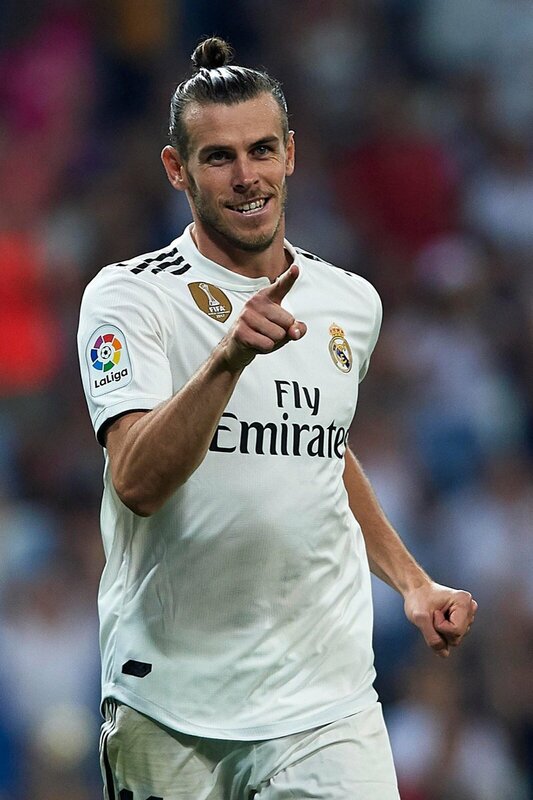 “We see Gareth when he scores goals for Wales and Real Madrid and amazing things on the field but what most people do not see is the hard work he puts in behind closed doors, in private, that gives him a base so he can make the most of the special talent he has,” Roberts said. The coach added that Bale is a “well-disciplined” player who readily sacrifices. He also said that the medical staff did their best for the player and assure theoretical long-term guarantees against any setbacks. The European Club Association led by Karl-Heinz Rummenigge says world football governing council, FIFA should reconsider the plan to expand the current number of world cup participants from 32 to 48. The Gianni Infantino-led council had in October announced plans to host a 48-nation tournament starting from 2026; a move whose legitimate fate is bid to be decided on January 10, next year. “In the interest of the fans and the players, we urge FIFA not to increase the number of world cup participants,” pleaded the chairman in a letter addressed to FIFA. 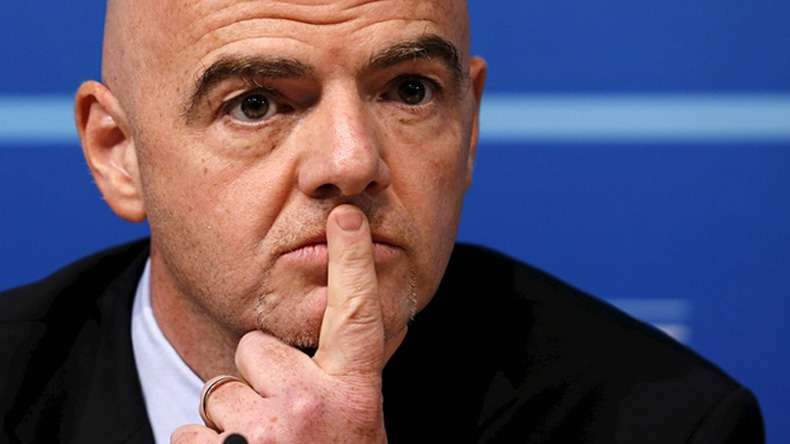 In a move many see as commerce-focused and politically motivated, the Infantino-led council seems to have made up their minds to increase the number of invitees to the quadrennial summer party especially in the one slated to be hosted in North America come 2026. This will see an additional 368 players and 16 teams joining the one month (tourney). Many pundits and critics claim to see right through Infantino’s “chess-moves” claiming that his re-election hopes rest mostly on the promises he made to FIFA’s 211 member federations – something an expanded and more lucrative 2018 World Cup will aid him in fulfilling. The Italian initially promised to expand the number of World Cup slots to 40 and double development grants to $5 million to member nations from each World Cup.